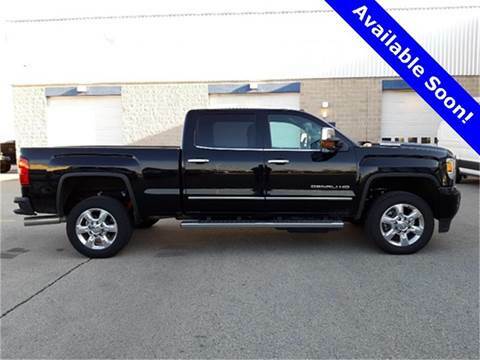 Only 108 miles. 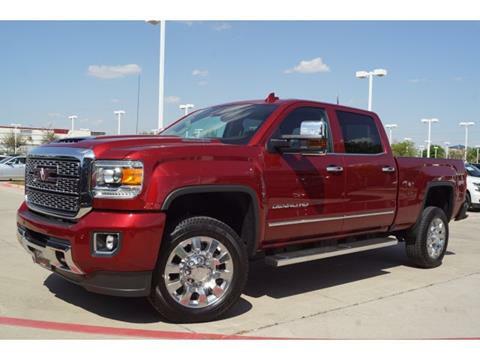 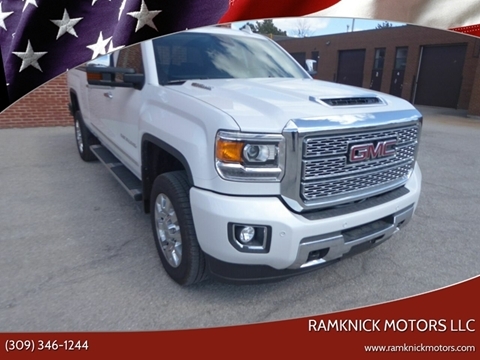 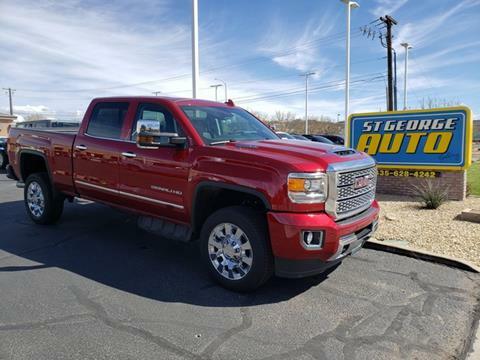 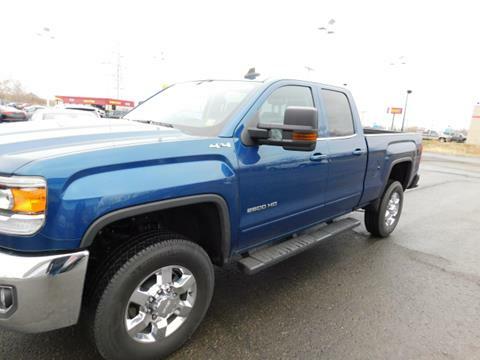 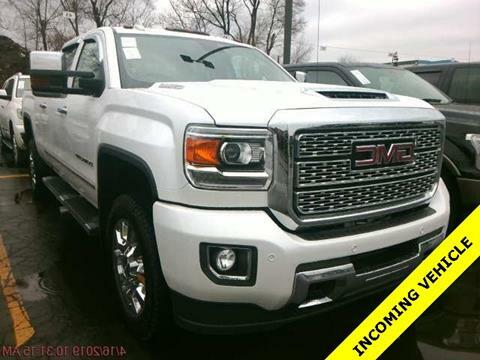 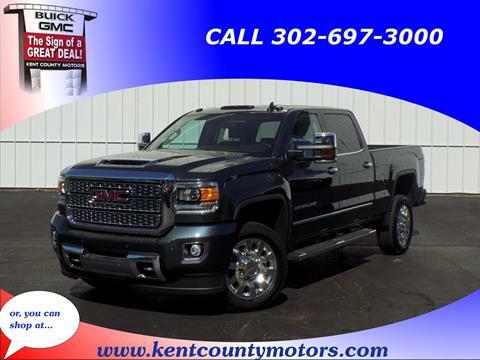 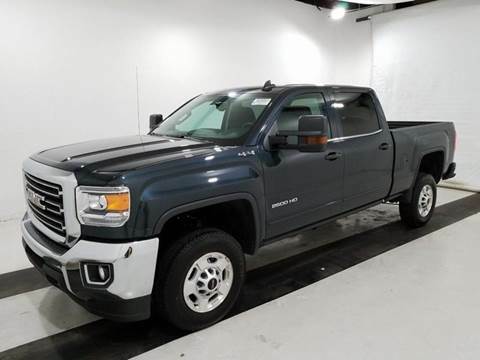 This truck is as new as they come, full warranty and loaded with Denali equipment. 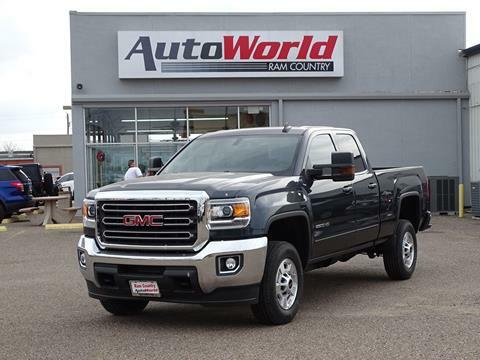 We love trades, delivery available. 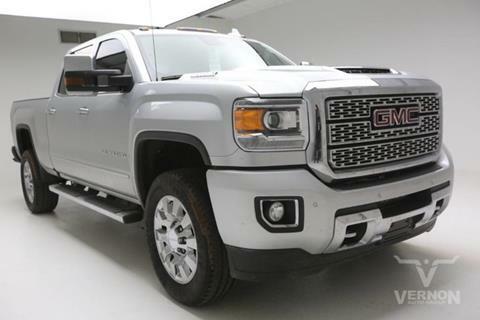 Toppers and all truck accessories available. 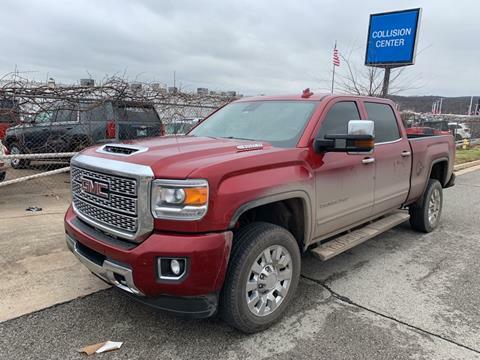 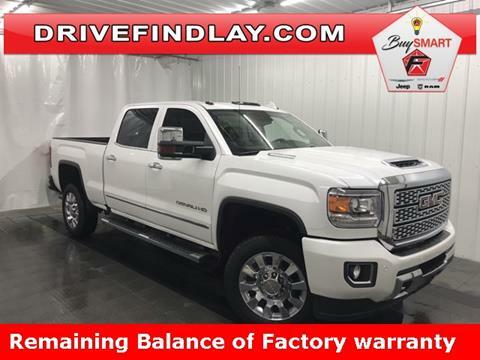 Quartz 2019 GMC Sierra 2500HD Denali 4WD Allison 1000 6-Speed Automatic Duramax 6.6L V8 Turbodiesel Allison 1000 6-Speed Automatic, 4WD, cocoa Leather.Odometer is 5302 miles below market average! 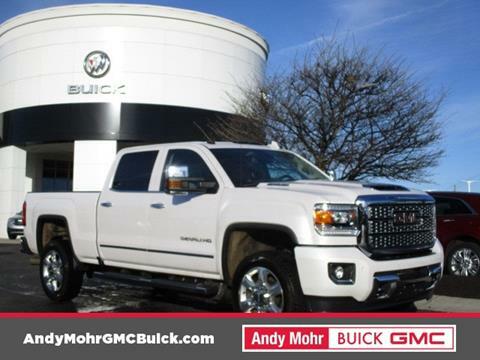 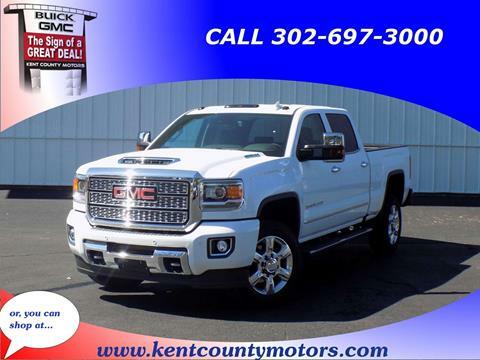 Summit White 2019 GMC Sierra 2500HD Denali Allison 1000 6-Speed Automatic Duramax 6.6L V8 Turbodiesel Odometer is 6330 miles below market average!